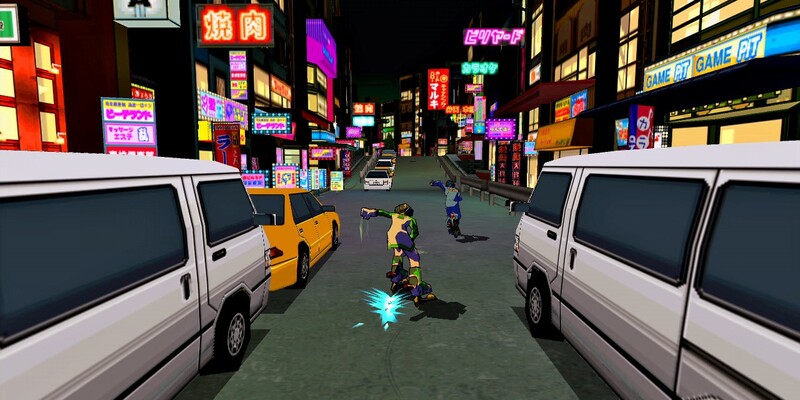 Jet Set Radio was an acclaimed video game for the Dreamcast, developed by Smilebit and published by Sega back in, 2000 praised for its pioneering art style spearheading the use of cel-shaded graphics in video games. 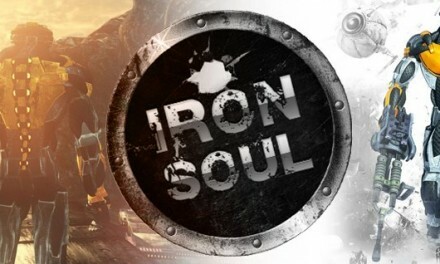 12 years after its launch a HD version of the game developed by Blit Software was released for Xbox Live Arcade, PlayStation Network and Windows PC in September 2012. 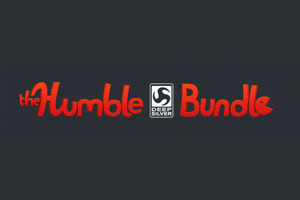 Those who are not familiar with the game, Jet Set Radio is a game that will remind you of Tony Hawk with magnetic inline skates instead of skateboards, and some newer games like DeBlob which still remains one of Sega’s most popular franchises, sitting alongside Shenmue and Panzer Dragoon as games in desperate need of a sequel. 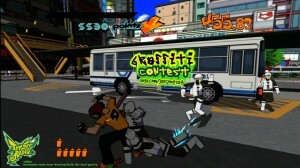 Is Sega’s HD makeover of Jet Set Radio the classic you remember? 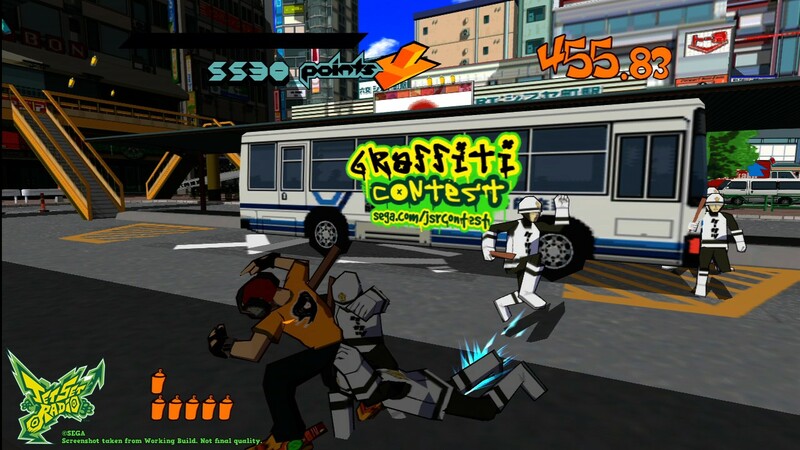 Find out in our Jet Set Radio HD review. The music, just like in 2000 is magnificent, with plenty of dance tunes, techno mixes and American rock The upbeat Jet Set Radio soundtrack includes an eclectic array of original and licensed songs blending of J-pop, Hip-hop, funk, Electronic dance music, Rock (Guitar Vader, Reps), Acid Jazz, and Trip hop. Only three tracks from the original worldwide soundtrack didn’t make it to the HD port, with Yappie Feet, Dunny Boy Williamson Show and Many Styles being omitted due to licensing issues. The game’s sound effects mix perfectly with the music, while other trademark features like Onishima’s voice, the roller-blade and spray sounds, remain top-notch just like the good old days. Sega deserves a lot of credit for that. In terms of graphic work, the game the set the standards for cell shade manages to look fresh, even after all these years. This is mostly thanks to the work done on Jet Set Radio HD’s fantastic high-def conversion, touting widescreen HD-tele compatibility, higher-res UI elements and beefed up textures with only a few now looking a little fuzzy. This is quite an accomplishment when you consider that the game was never originally intended to be viewed at such a high-resolution.